News + Thanks = Giveaway! 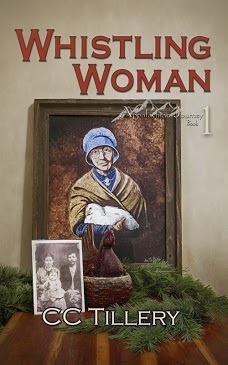 We are working diligently on Wise Woman but wanted to take a break to celebrate the 1000th review of Whistling Woman! And to give a huge thank you to all our readers! We know we could never have reached this milestone without you. We’re so grateful to have you all in our corner and, though we say it a lot, it can never be said enough: We have the best readers in the world! And to us that equals giveaway! 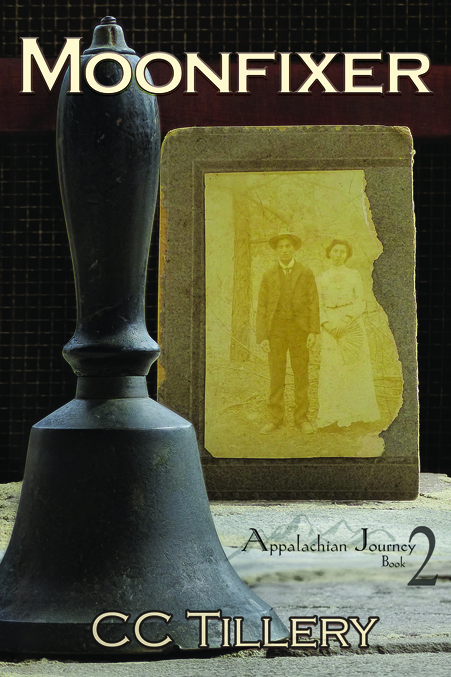 Would you like a signed copy of the first three books in the Appalachian Journey series? Maybe you have it on Kindle, but would like print copies of the books for your bookshelf? Or maybe you have print copies with the old covers and you’d like to have the new ones? Or maybe you’ve started your Christmas shopping and know someone who would like the print books? Or maybe you haven’t read our books yet but are looking for a good series to get into now that the weather is cold? 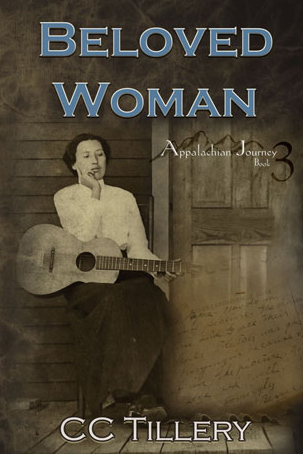 Whatever your reason, here’s your chance to win a signed set of the first three books in the Appalachian Journey series, Whistling Woman, Moonfixer, and Beloved Woman. All you have to do is leave a comment here on the blog or on the post about the giveaway on our Appalachian Journey Facebook page before midnight, October 28. On Thursday, October 29, we’ll put all the names in a hat and choose one lucky winner! I cherish Bessie’s story and am thrilled that it will continue in “Wise Woman.” I feel as though she and Fletch are part o MY family! Thank you for these delightful stories! Thank you for the chance to win something so absolutely wonderful! I have digital copies but would treasure a set of the real books! I would love to have print copies of these books. I keep hearing about Charming Gardeners being the 3rd book. I thought Wise Woman was the third book. Can you please clarify? Absolutely love the series!!!!! Hi, Sarah. Charming Gardeners was the working title of Beloved Woman, the 3rd book in the series. Sorry for the confusion. Wise Woman is the 4th book and we hope to release it this December. Thanks for commenting. We love to hear that you love our books! Thank for all the wonderful books!! I would love a set of the signed books 🙂 Keep up the great work!! i would love to win the signed copies!!!! i adore these books and cant wait for the next!!! im ready to start rereading while i wait 🙂 thank you..
A signed copy would be wonderful…..thanks for asking. How wonderful! I have all the books on Kindle, but real books are always welcome! Can’t wait to read the next book. i love you sisters and your remarkable books! and i appreciate y’all being an active part of our communities!! thank you for allowing us to journey with you thru your books…love and blessings to both of you and your families…those who are with us now and those who have crossed over. I love the first 3 books, I hope #4 is out soon! I would treasure the signed books. You ladies know how much I appreciate these books. Once I start one, I can’t put it down, so I start on a Saturday so I don’t stay up all night on a work day. I think it’s nice they’re doing this. I have not read any of the books yet, but this gives me another idea for my own books. I like the idea of a give-away for the 1000th review. To me, that means a lot of sales since not every reader does a review. I think it’s nice to do this. I have not read any of the books yet, but this gives me another idea for my own books. I like the idea of a give-away for the 1000th review. To me, that means a lot of sales since not every reader does a review. I’ve copied down the book names so I can see about getting one. I LOVE YOUR BOOKS! I would love to have a copy of the print books for my sister…she would love them too! Sorry for the late reply, everyone, and thanks for all of your lovely comments. Like we always say, the best readers in the world! We’ve added all of your names to the contest and will announce the winner on Friday, Oct. 29th. Stay tuned and good luck! Excellent books!!! Cannot wait for book 4! Excellent books! Can’t wait for #4. Thank you for sharing your gifts of words! Thanks so much, walters2137! I’m sorry for the late reply but we’ve been busy putting the finishing touches on Wise Woman which we released on Kindle yesterday. Print version should be out next month sometime. If you read it, we hope you enjoy it! « It’s time for Art on the Island again!